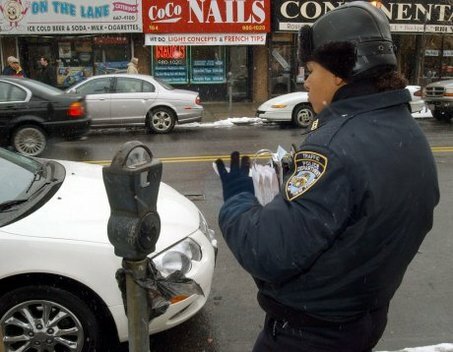 According to the Daily News, a new bill being proposed by Councilman James Vacca (D-Bronx) would require certain parking tickets to have photographic proof of the violation. Those requiring photos would be parking near a fire hydrant or in a crosswalk, in a bus stop, a handicapped spot or bike lane or for failing to display a license plate. If passed, the new regulation would begin as a one year pilot program.